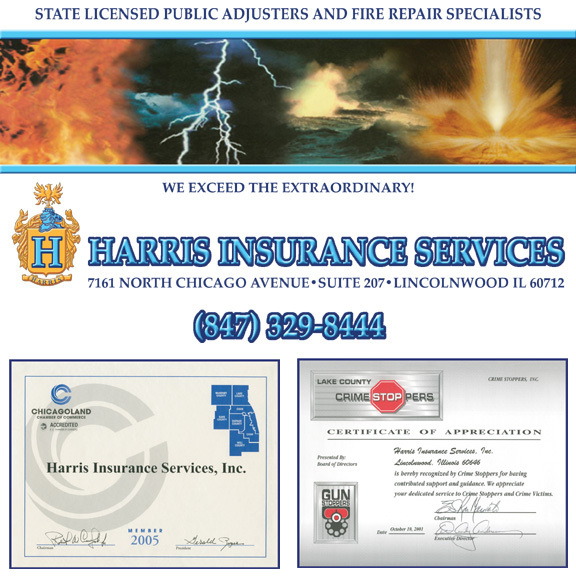 Harris Insurance Services has served the greater Chicagoland area for over twenty years. 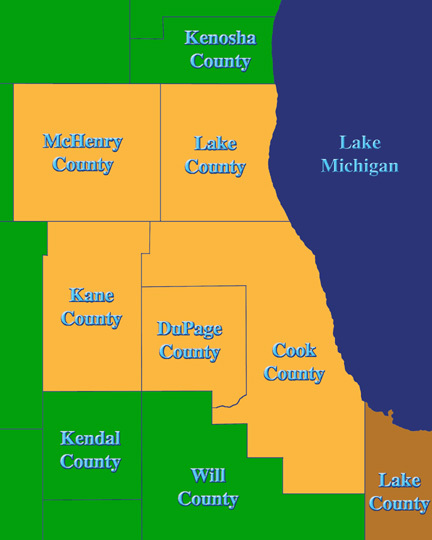 We have recently expanded our service area to include parts of Lake and Porter Counties in Northwest Indiana. 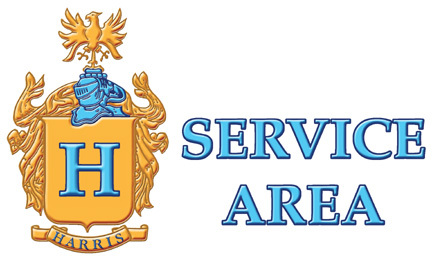 Call our office to see if we service your location.